The seminar British Literature Today will be held in mid July. Leo Tolstoy's Yasnaya Polyana estate museum in the Tula Region (120 miles south of Moscow) will host the second British Literature Today seminar on July 12-15. 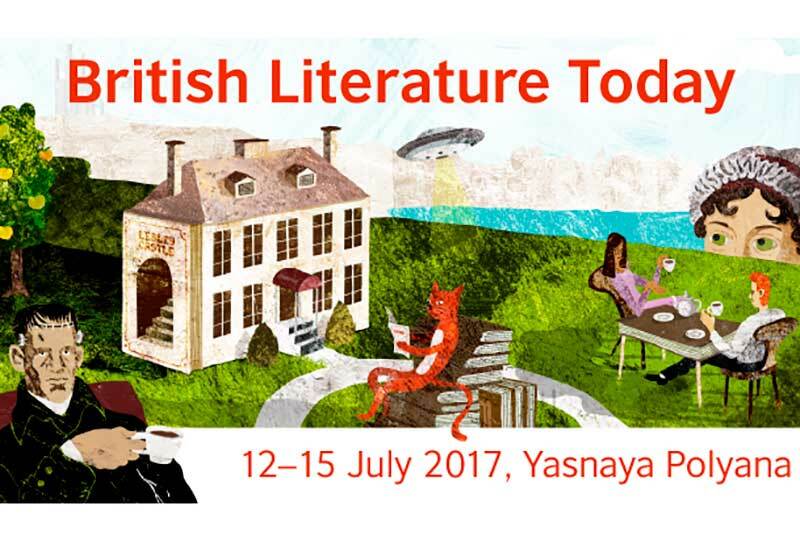 Six authors from the U.K. will headline the event, organized by the British Council. These include bestselling and award-winning Monica Ali; winner of the Scottish Book Trust New Writers’ Award, novelist Graeme Macrae Burnet whose His Bloody Project was shortlisted for the 2016 Man Booker prize; Gwendoline Riley, author of five novels and whose First Love was shortlisted for the Bailey's Women's Prize for Fiction; Bee Rowlatt, the writer, journalist and broadcaster; as well as Rupert Thomson, author of 10 critically acclaimed novels. In addition to the British authors, Russian literary critics, translators, academics and journalists will take part in the seminar. Anyone can submit an application no later than June 12 by going to this link. While last year’s seminar gave a general overview of big names and trends in British literature, this year's seminar will focus on the 200 years since the death of Jane Austen, 220 years since the birth of Mary Shelley, and 200 years since Shelley completed her novel Frankenstein, which gave birth to science fiction as a genre.